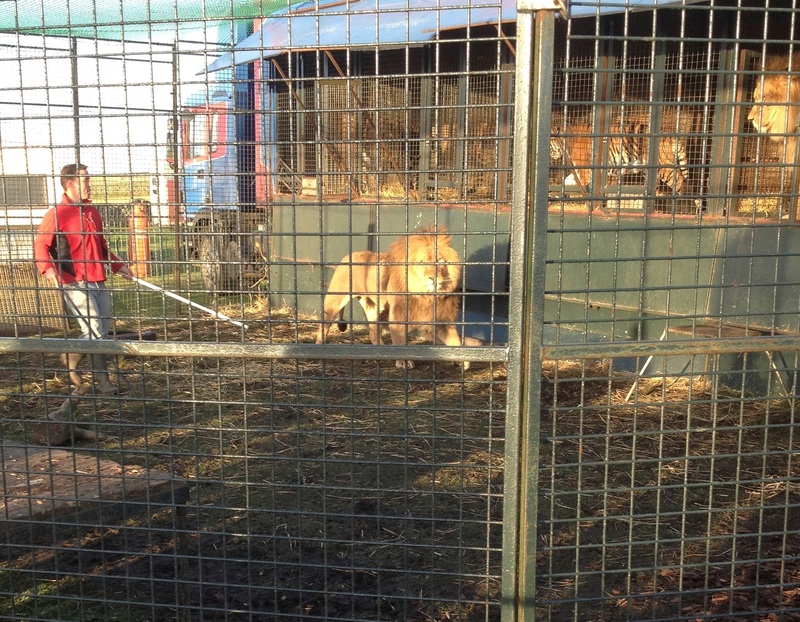 Born Free is pleased to learn that an appeal against the refusal of a licence to operate a travelling circus with wild animals to Thomas Chipperfield – the self-proclaimed “UK’s last lion tamer” – has been dismissed in court. Chipperfield was denied the licence in July last year but went to court to challenge the appeal. News reports have now confirmed that the court upheld the licence refusal, though Chipperfield is reported to have stated his intention to raise a new appeal. There are currently two circuses in England which are licensed to use a total of 19 wild animals.